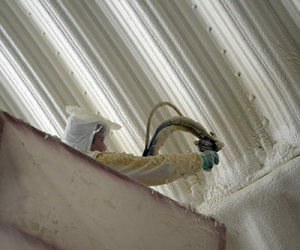 Polyurethane foam insulation is an effective way to ensure the comfort and utility of your building. Our licensed professionals have incredible experience and knowledge on providing a great solution for your project – regardless of the application. 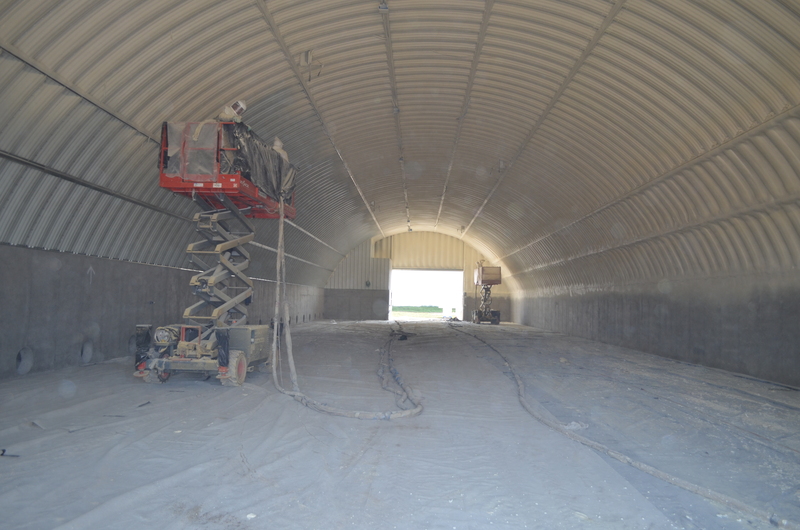 They provide services to homes, garages, shops, agricultural buildings, commercial buildings, and more! Save time and money when you provide us with a little bit of information on our website or by speaking with a AAA Urethane sales associate at (208) 357-7418.